Essayplant.com in order to remain one of the most secure research writing companies on the market switched to the 4096-bit encryption. This was done to continue not only with our quality services but also with securing our customer’s privacy and confidentiality. Please, keep in mind that most other companies on the market still use only the 2048-bit encryption. 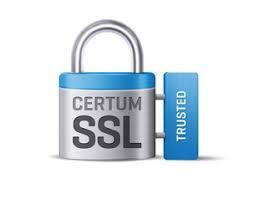 We move ahead of others in SSL-encryption and satisfy your needs in privacy for the next decade. Now your communication with the company is protected even at a higher level. 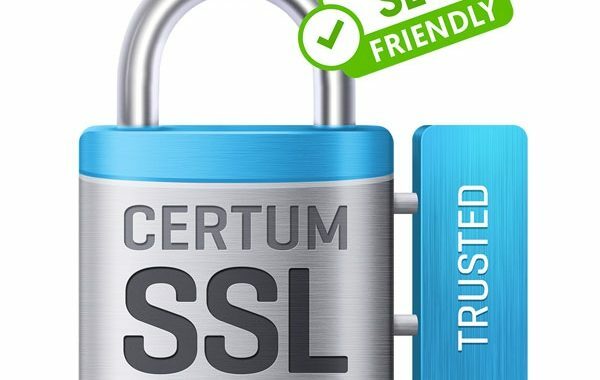 Posted in Technology and tagged corporate update, ssl-encryption.